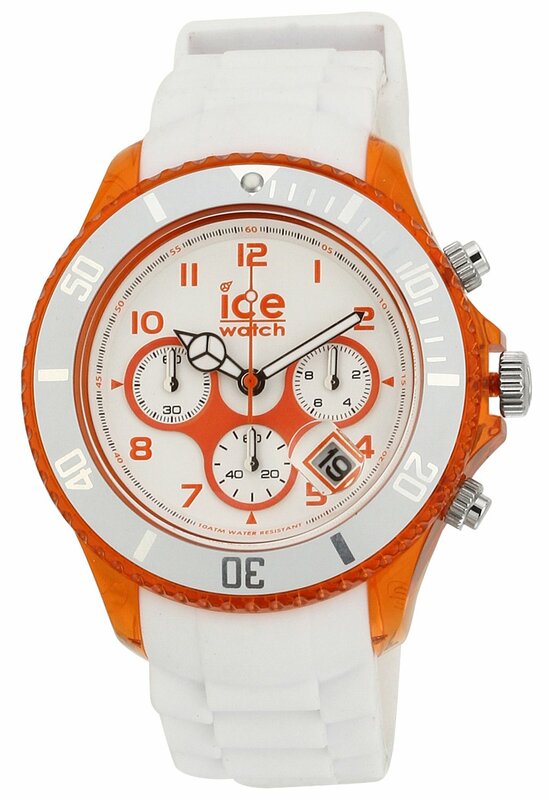 Ice-Watch – A Belgian brand that has now become an international phenomenon! 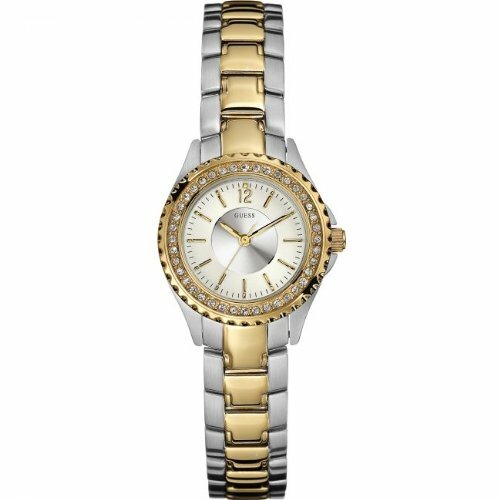 Since its burst on to the fashion scene in 2007, Ice-Watch has since taken the world by storm and is now available in over 90 countries, with more than 6600 points of sale and an estimated 3.5 million watches being sold in 2011! 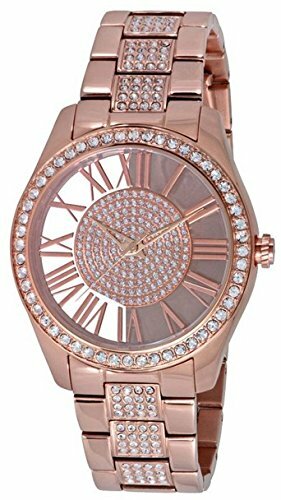 The fresh innovative designs offer an alternative and affordable fashion watch in todays modern marketplace. Colour has made the brand an instant hit, along with the simple but well-crafted designs however the key to success is clear; these are watches that can be worn by anyone, they are priced to be accessible to all, and they effortlessly cross generational and cultural boundaries. Change You Can. 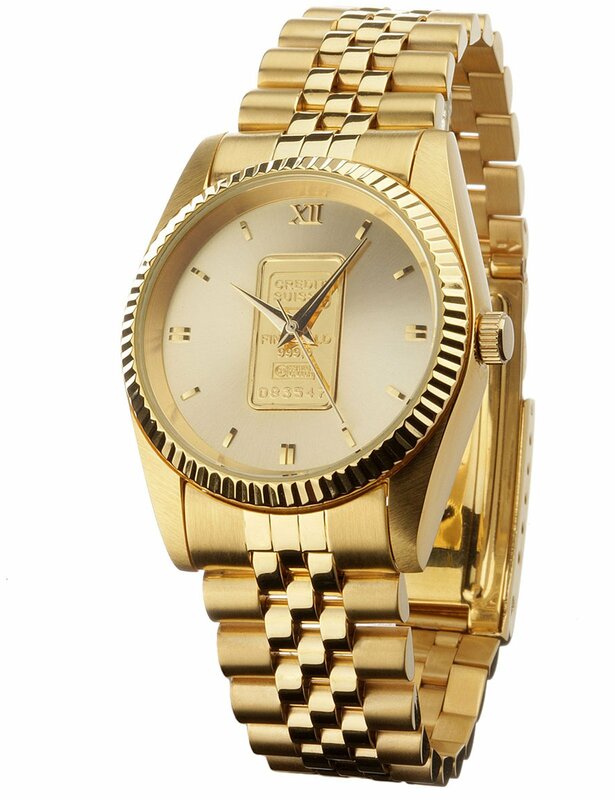 All Ice-Watch models are subjected to strict quality control and use quality Japanese Miyota quartz movements and are supplied with a 2 year manufacturers guarantee. 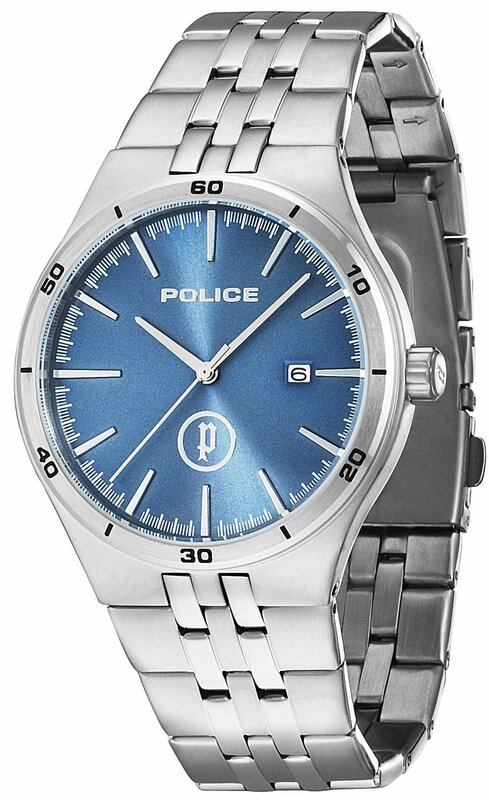 The new Ice-Watch Ice-Alu watches are made out of Aluminium. Aluminium is a durable metal with light-weight properties making it the perfect material for a watch bracelet. 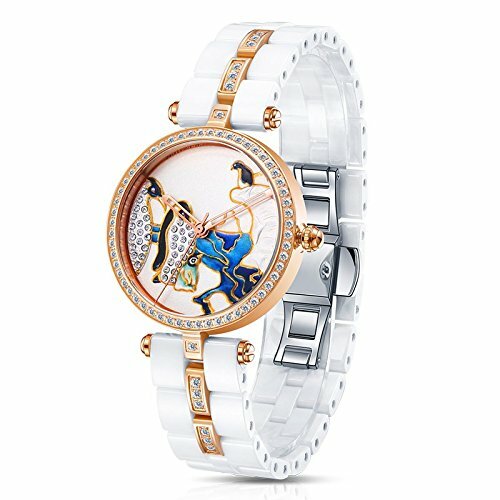 The bracelet and case have a dura-couche plating which means that the watches are very finely plated with exquisite colours. Not only do they have a great finish but the plating will ensure the colours longevity. 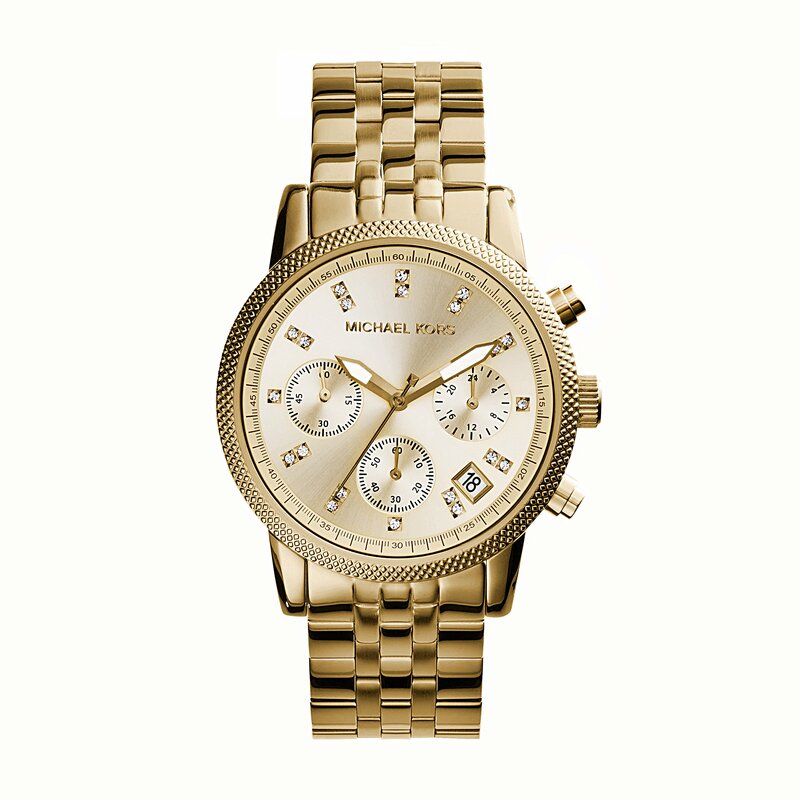 All the watches are 100 metres water resistant. 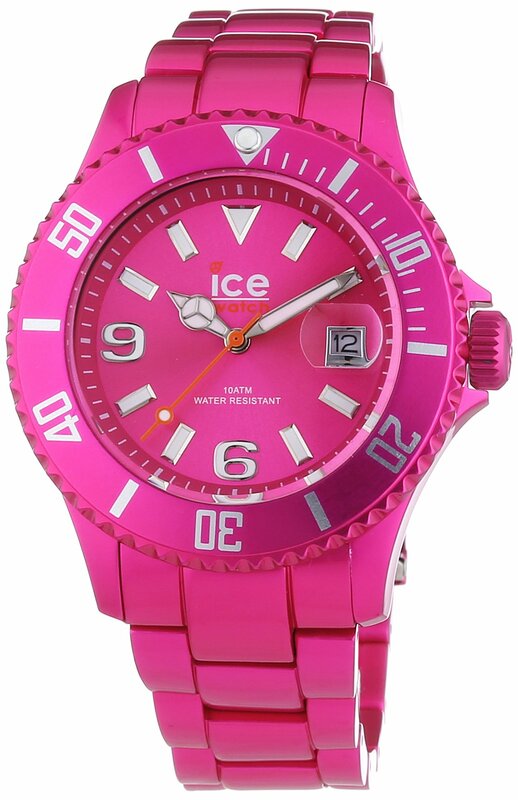 Product Details: Pink Aluminium Bracelet  Pink Dial – Japanese Miyota Quartz Movement  100 Metres Water Resistant  Aluminium Case – Includes Bicubic Gift Box that can be used to save up for your next Ice-Watch. 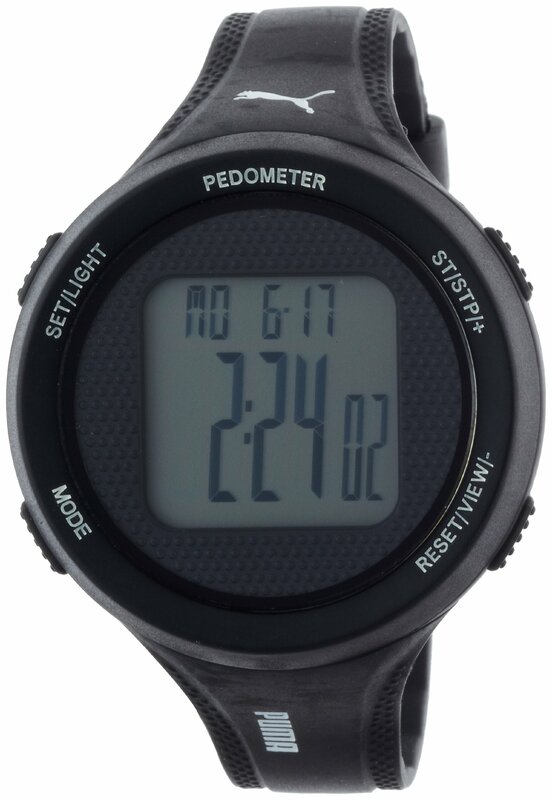 The PUMA Step collection incorporates the latest colour trends in to a fantastic digital sports watch with a pedometer that is stylish, lightweight, cool and functional for the sports enthusiast. This large gents Ice-Watch Chrono Party Xl watch has a plastic/resin plastic/resin case and is powered by a chronograph quartz movement. It fastens a white rubber strap and has a orange dial. The watch has a date function.